Our hotspot management solutions have been designed to provide stable and secure internet access to all hotel guests. The guest network trafffic is being seperated from the main company network which enhances security. Also, the guest network bandwidth can be monitored and controlled to avoid main company network service being slow down. Our hotspot management system comes with several functionalities that benefit company overall efficiency. The ZyXEL Hotspot Management provides a dynamic billing system that generates user accounts according to the guests' preferences. Different plans and billing options including bandwidth speed, duration, data quota can be created and are available for guests to purchase. Guests can log in to the web portal to gain Internet access using the pre-paid account detail. 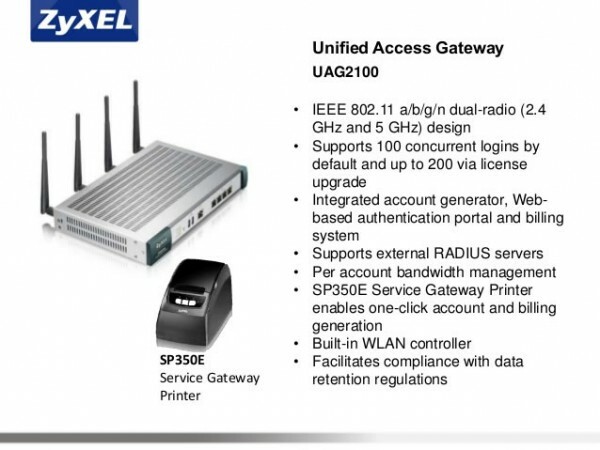 The ZyXEL Hotspot Management includes a web authentication portal page which redirects guests to log in to have internet access. This web portal page is mobile-friendly and can be customised to company's preferences. Logos, welcome messages can be added to the web authentication page which makes its look professional and stand out from other default log in pages. Internal and external captive portal are both available through multiple web authenticaition which allows network admin to easily control and authenticate access to guests and other users. 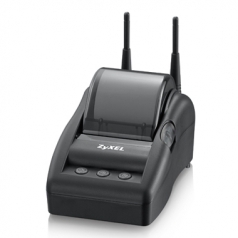 The ZyXEL hotspot management provides 30 minutes free trial guest account for Internet access. Free account with 30 minutes limited access can be generated with a one-click button in the web authentication portal page. 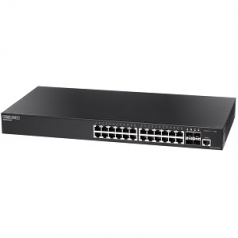 This allows guests to test the performance of the network and to decide whether to purchase a paid service. It is always a good practice to seperate the guest network with the company main network to avoid security breaches. 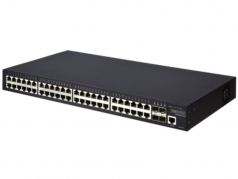 It can also boost network throughput and performance by reducing the number of router hops and increase the bandwidth for users. 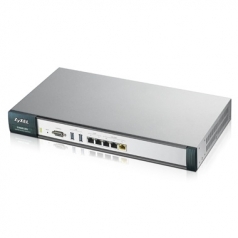 Our solution suggests to create a Virtual LAN for private office use. 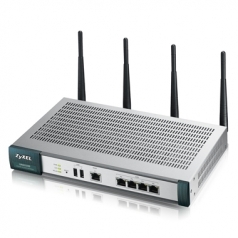 This private network can be deployed in wired and wireless network. The wireless network will be broadcasted via all the access points throughout the building. 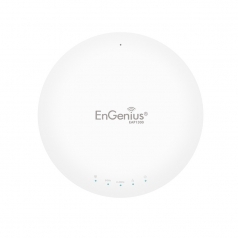 These access points will broadcast several SSIDs which include the guest network as well as the private office network. Therefore, company staff can simply conenct to the office SSID and the guests can connect to the guest SSID which will be authenticated to allow internet access. NBN Ready and up to 20 concurrent users! The hotspot gateways are all NBN ready that all come with Gigabit ethernet ports. 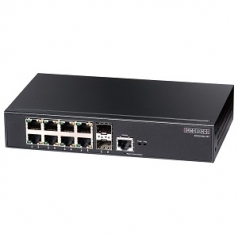 These hotspot gateways are tested to have high firewall throughput which boosts reliability and performance. It also supports up to 20 concurrent users with ability to expand to more by licence purchase.